In the grand scheme of the gaming universe, mobile and android games are known as the “minor” leagues to most gaming elitists. As the years pass and time passes, seems that mobile gaming is slowly engorging itself upon casual gamers in society. Mobile phones and tablets seemed to be the only way to enjoy these addictive and entertaining games, until now. What once waged war on a small screen, can be emulated on a large cordial desktop. This has added an entirely new feel, to what mobile gaming is evolving into. Now, with KOPLAYER, you can take that experience to an even cooler place, your Desktop PC. Subway Surfers, Clash Of Clans, Temple Run, these are all games played at a constant rate everywhere in the world. The majority of the time, these games are played on small and limited screens, adding a feeling of disability that can disrupt one’s gaming experience while trying to enjoy these games. KOPLAYER adds a “pro-like” feeling and legitimacy that brings games played on the train and in the doctor’s office come to life on the big screen in a genuine gaming environment, with a keyboard and controller. It’s a nice change of flow to be able to engage and operate these games with a controller or the keyboard. The timing and pace of KOPLAYER is flawless and totally on point, absolutely no lagging or crashing on the app’s part. Although connection might spark a conflict for each specific gamer, it really depends on you solid your internet connection is. The in-game recording capability feature makes it quick and easy to show off your skills or incredible gaming moments that occur on the regular, to Facebook or YouTube. The in-game recording capability seems incredibly akin to Sony’s Share Play. In the future, whether it’s added or not, it would be essential to include Twitch in that combination of video posting platforms, however, to truly legitimize the emulator. In-game social media and even the big free addition of Microsoft Office makes KOPLAYER a must download, though. The only con involving KOPLAYER is the transition from touch to keyboard/controller. Once the controls are gotten down and dominated, the fun can commence. 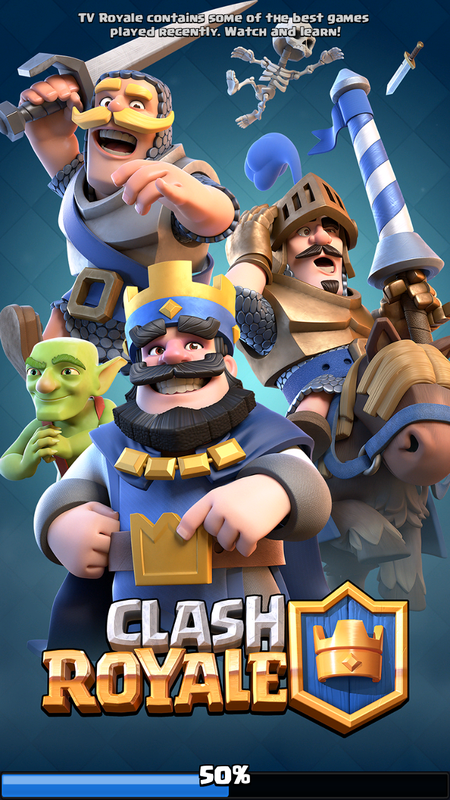 For this review, we here at ReviewFix played Clash Royale by SuperCell on the emulator and were incredibly surprised with the general gameplay. When directing knights, archers, bombers, and fireballs at the opposition, it seems easier and sleeker in gameplay detail. The fast gameplay seems to play perfectly through the emulator, a crisp and comfortable play through that creates a big improvement in the satisfaction of the common and casual gamer. There’s a dynamic and general spectacle of the display overall, a defining factor in anyone’s decision to try this out. A fresh and imaginative view of a new way to experience android games. When android gaming comes to mind, the word “evolution” comes to a constant thought. KOPLAYER is playing a role in bringing that experience to many more people.